Ted Pappas was Pittsburgh Public Theater’s leader for 18 years and was closely associated with the company as a director for 25 years. Ted has returned to The Public as a guest artist to direct A Doll’s House, Part 2 by Lucas Hnath. Acknowledged for his tremendous versatility, Ted has worked On and Off-Broadway, directed a hip-hop concert that galvanized the Cannes Film Festival, produced and directed a Las Vegas extravaganza, choreographed a musical for famed director Harold Prince, directed at New York City Opera under the leadership of Beverly Sills, and served as choreographer of NBC’s Saturday Night Live. Ted has traveled from coast to coast and Canada staging productions for major regional theaters and opera companies, establishing a reputation as a uniquely gifted man of the theater. In 1998 he was elected President of the Stage Directors and Choreographers Society, the national labor union. For Pittsburgh Public Theater he has produced more than 100 productions, including staging an astonishing 59 shows, including 10 world and American premieres, encompassing an extraordinary range of periods and styles. His acclaimed production of The Chief played to standing-room only houses for nine seasons and was filmed. His productions of Oedipus the King, The Importance of Being Earnest, A Midsummer Night’s Dream, Amadeus, and My Fair Lady broke Pittsburgh Public Theater box office records. Maia Danziger has been acting professionally since she was 16. She made her stage debut in the Broadway production of “The Waltz of the Toreadors,” with Ann Jackson and Eli Wallach. Since then she’s appeared extensively in theatre, on television and in film, including long running roles on the daytime series Another World, The Doctors, and All My Children. Maia is a founder and former Artistic Director of The Actors Company Theatre in New York and a founding member of Rogue Machine Theatre in Los Angeles. 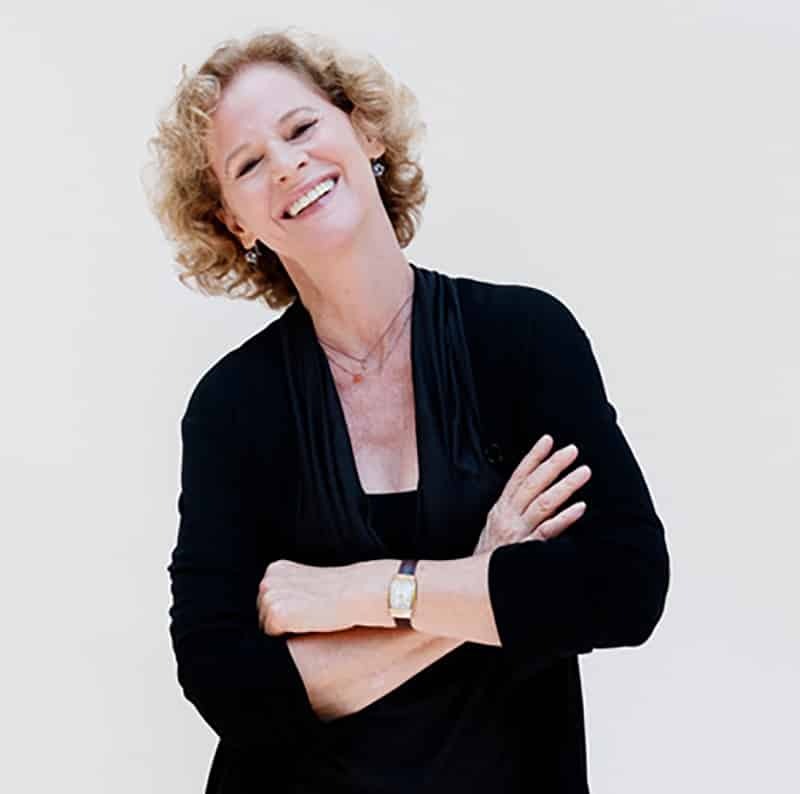 Maia authored “Relax and Write: Tapping Your Unconscious for Life and Art.” She teaches ongoing Relax and Write classes in Los Angeles, online and at retreats all over the world. For more information please go to relaxandwrite.com. For nearly 40 years, David Silverman has been a writer, producer, and executive producer on dozens of legendary TV shows. 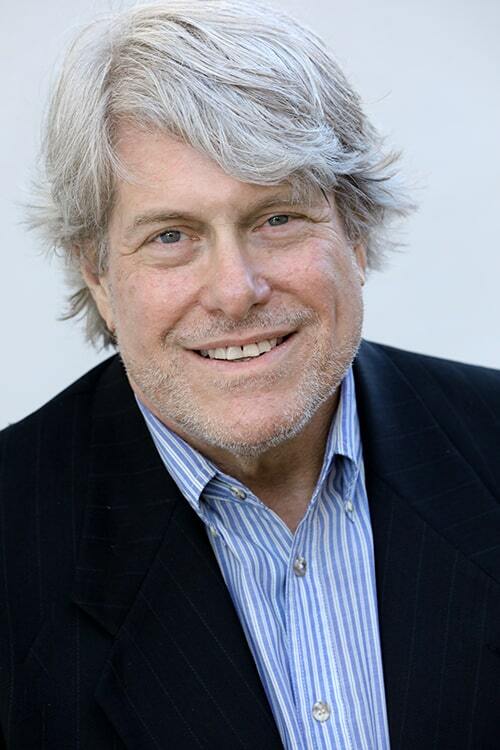 Along with his longtime writing partner, the late Stephen Sustarsic, David contributed scripts to such landmark shows as Mork & Mindy, One Day at a Time, ALF, Newhart, Dilbert, Duckman and South Park. Together David and Steve also wrote for Tom Arnold, Drew Carey, Pee Wee Herman, Roseanne, and Bob Newhart. David and Steve also did rewrites on features for Steven Spielberg at Amblin’, including The Flintstones movie. They co-created four TV shows, including two half hour comedies, Cleghorne!, Secret Service Guy, and the popular, long-running animated show The Wild Thornberrys, which spawned two animated features, The Wild Thornberry’s Movie and Rugrats Go Wild. David currently offers script analysis services. If you’re interested, please contact David at Hollywoodscriptwriting.com. David is also a Licensed psychotherapist. 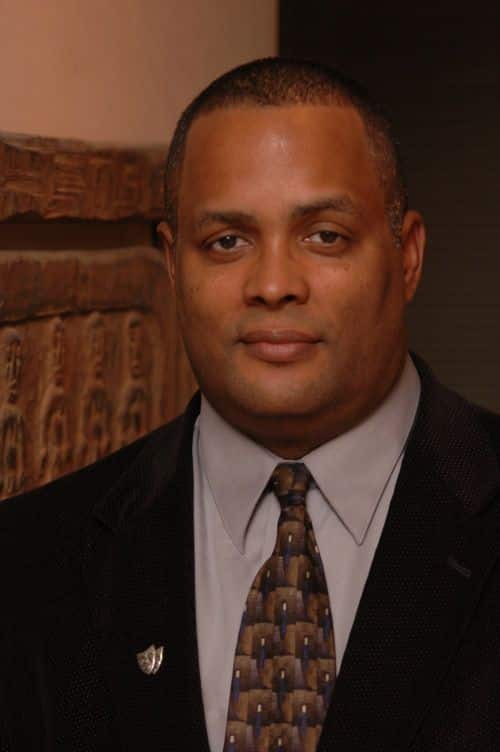 He currently treats industry professionals, especially writers, in private practice in LA. For more information, please contact David at DavidSilvermanLMFT.com. For nearly 40 years, David Silverman has been a writer, producer, and executive producer on dozens of legendary TV shows. Along with his longtime writing partner, the late Stephen Sustarsic, David contributed scripts to such landmark shows as Mork & Mindy, One Day at a Time, ALF, Newhart, Dilbert, Duckman and South Park. Together, David and Steve also wrote for Tom Arnold, Drew Carey, Pee Wee Herman, Roseanne, and Bob Newhart. 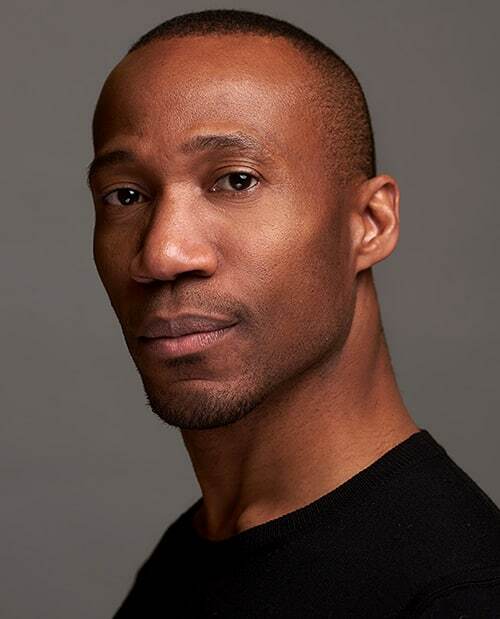 Dancer-choreographer-teacher, Garfield Lemonius, has had career adventures that include performing as a principal dancer with the Dallas Black Dance Theatre, working with noted American choreographers, tours across the US and Europe, serving on numerous boards and panels at dance conferences and teaching and choreographing for a variety of companies, festivals and academic institutions across the U.S., Canada, and Australia. 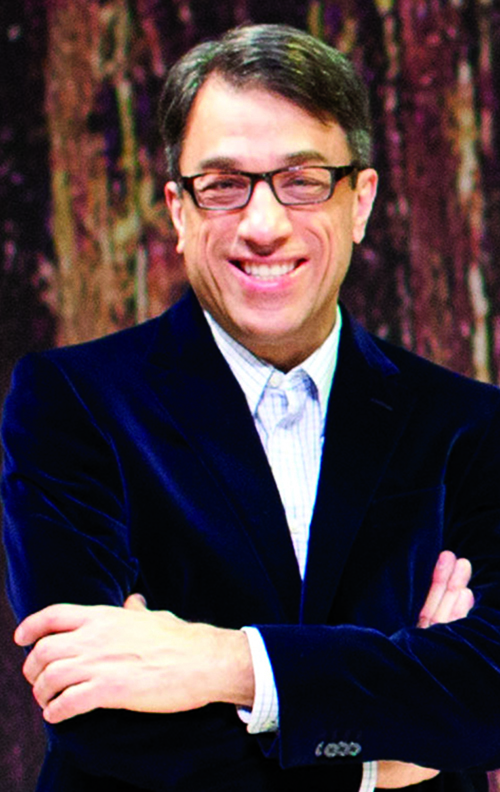 He currently serves on the advisory board for the Pittsburgh Dance Council, the advisory committee for the national high school dance festival, the National Association of Schools of Dance Committee on Ethics and is the Chair of Dance and Associate Artistic Director in the Conservatory of Performing Arts at Point Park University. Adding to Garfield’s many accolades, he received the 2018 National High School Dance Festival Outstanding Service Award, the Festival’s highest honor. Garfield is a graduate of York University with a Bachelor of Fine Arts in dance and Bachelor of Education degrees. He also holds his Master of Fine Arts in dance, choreographic theory and practice, from Southern Methodist University. 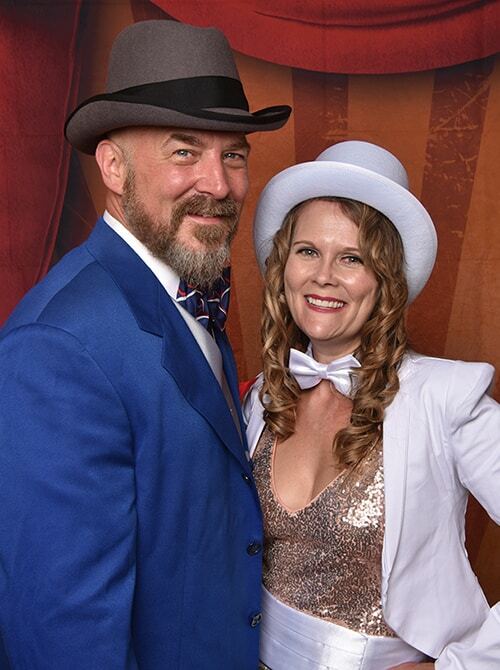 Tami Dixon and Jeffrey Carpenter are the award-winning co-founders of Pittsburgh-based Bricolage Production Company, one of the most innovative and forward-thinking theater companies in the world. While Tami is Bricolage’s Creative Principal, Jeffrey is the company’s Artistic Director. Tami specializes in creating intimate, personalized and embodied immersive encounters. Jeffrey envisions theater not as a passive experience, but as a vehicle for heightened involvement for artist and audience alike. With Bricolage, Tami and Jeffrey have created numerous, memorably unique immersive experiences, including “OjO,” “DODO,” which was produced in collaboration with the Carnegie Museums of Pittsburgh in which the experience was set, and “STRATA,” which was named 2012’s Top Production of the Year by the Pittsburgh Post-Gazette, and featured on the cover of American Theatre Magazine. Tami is the writer and director of “The Forest of Everywhere,” Bricolage’s first immersive for children with developmental differences. She also co-created Bricolage’s Immersive Encounters program; a bite-sized, sensory-based theatrical initiative developed as a laboratory for training immersive artists and experimenting with participatory storytelling. Bricolage’s layered works often utilize sensual, dreamlike environments to heighten awareness, stir memories, and promote deeper participation among audience goers. Together, they also produce, write, and direct the highly acclaimed and popular Midnight Radio series.